She was pictured on her way into Buckingham Palace with Prince Harry and now it’s been revealed what happened at the Queen’s Christmas lunch. 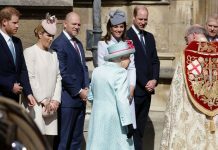 The annual lunch is attended by the extended members of the royal family, including Prince William, Kate Middleton, their kids, Camilla and Charles and Princess Beatrice and Eugenie. According to reports, former Suits actress Meghan Markle was the guest of honour at the event, with everyone queuing up to meet the woman who tamed the wild child of the family. 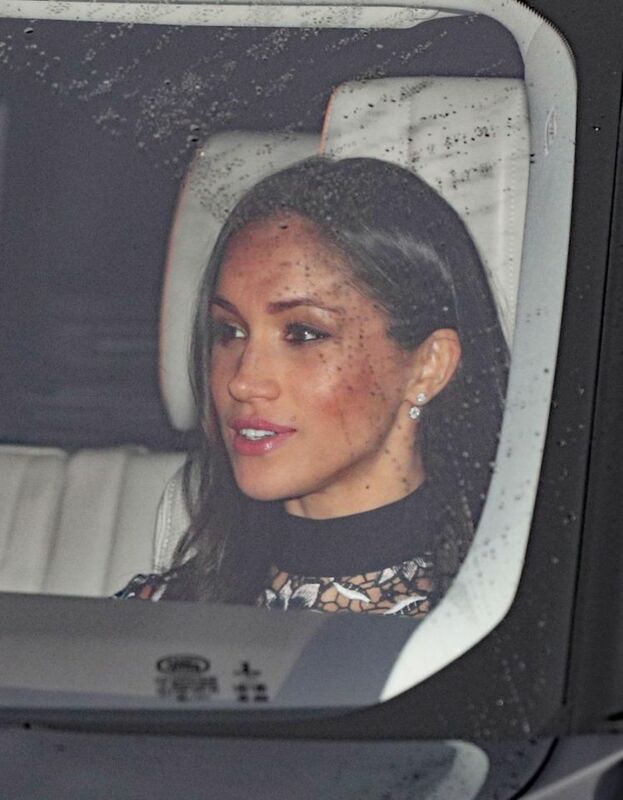 Meghan Markle made her way into Buckingham Palace for the annual Christmas lunch. A source revealed that Meghan was a major hit at the Christmas lunch, even pulling a Christmas cracker with Prince Charles. 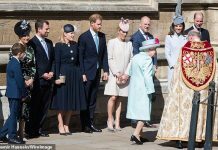 “She was obviously a bit nervous at first but she soon relaxed with Prince Harry’s help as he introduced her to everyone and then she really enjoyed it,” a royal insider told the Daily Mail. “Harry was clearly very happy and very proud of her and everyone thought she was delightful. 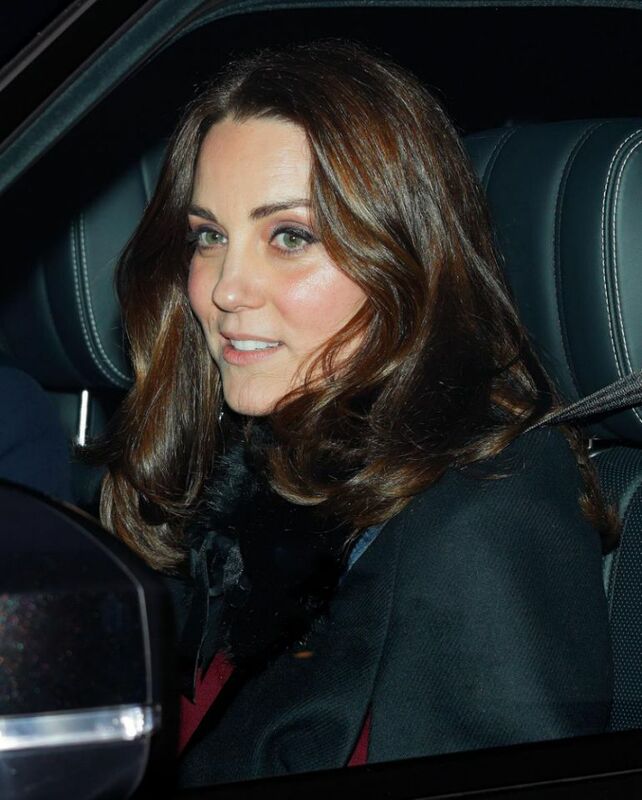 Kate Middleton was also invited to the Queen’s Christmas lunch before she married Prince William back in 2011. 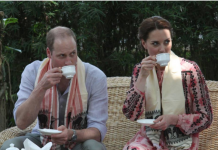 Prince William, Kate Middleton and the kids also attended. The family waved at the waiting crowds. Princess Eugenie was all smiles before the family function. 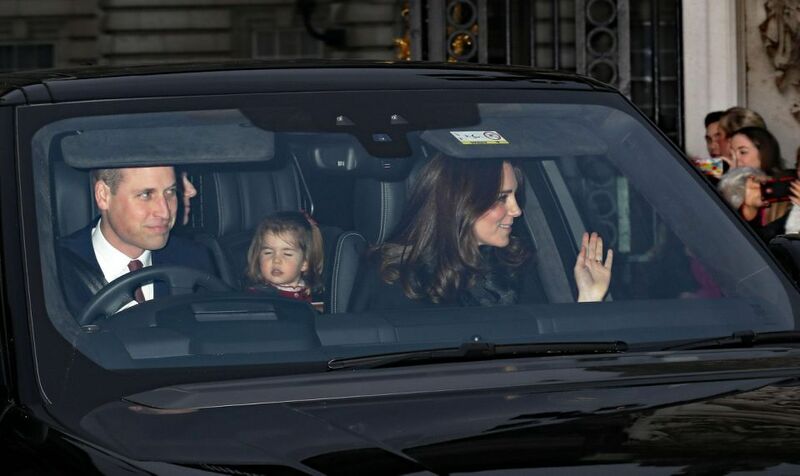 The Duchess and her kids, Prince George and Princess Charlotte, were all pictured making their way into Buckingham Palace for the festivities. 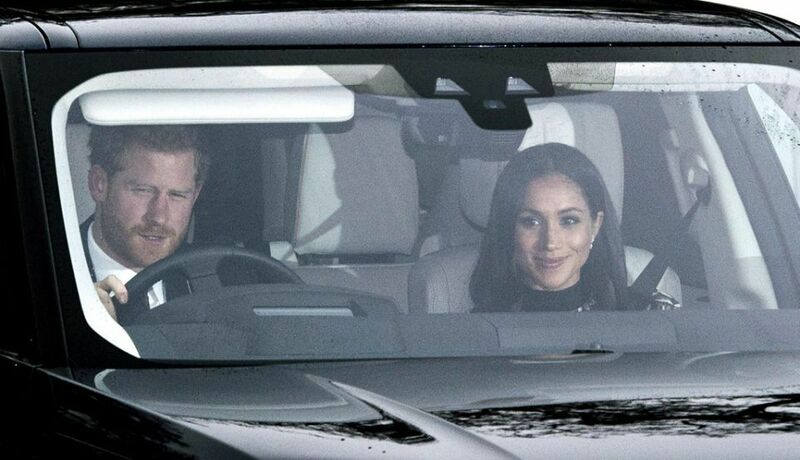 It comes after it was revealed that the Queen broke royal protocol by inviting Meghan to spend Christmas Day with the royal family at at Sandringham House in Norfolk. While this mightn’t seem like anything out of the ordinary to spend time with your future husband’s family, being part of the Christmas festivities at Sandringham with senior royal members is a privilege usually given to those who have married into the family. 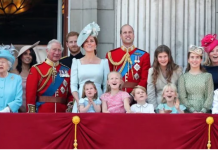 It’s also reported that Meghan will join the Duke and Duchess of Cambridge and their children George, four, and two-year-old Charlotte, on Christmas Day – so stay tuned for photos of the family en route to church.